Reflex provides top-notch entertainment for your wedding or party. No matter what the occasion, you get great sound and an energizing light show that is sure to impress. Hit the dance floor and let's get this party started! 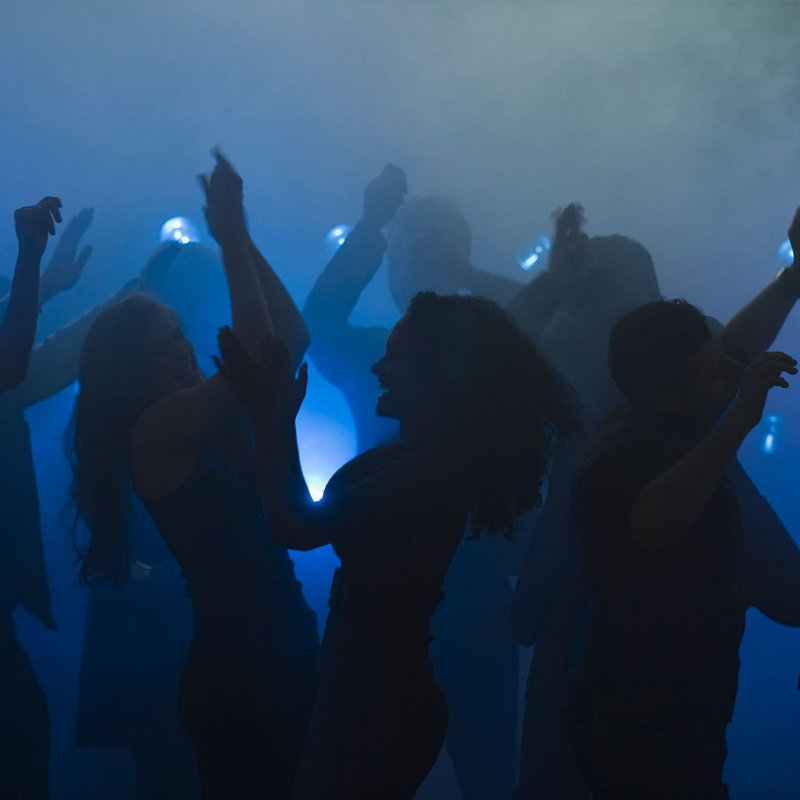 All the hits keep the crowd moving while "attention to detail" keeps your party flowing smoothly. Let Reflex handle the sound and lighting for your next corporate event. Special effects will keep kids screaming for more. Your school has never seen anything like this before! Add a few special effects to your party for a real "wow factor" that your guests will never forget! Full color laser imaging and aerial effects are available. Lasers are great for monograms indoor and out. Custom images can be designed for private events and corporate parties. Full room up-lighting can create a new atmosphere for your event. Head table accents will highlight important areas. Wireless microphones at your ceremony ensure that all your guests can hear your vows. Music accompaniment is also provided. Dance under cascades of bubbles! Kids and adults both love the intermittent bubble effects at weddings and school events. Use the video projectors to showcase your photo montages and slide shows. Great for weddings and school dances. Make a dramatic entrance through ceiling height spark showers. Cool to the touch, but a red-hot effect that will surely draw attention to the newly wed couple! Nothing adds excitement like confetti. Turn a large room into a shower of streamers over your guests! Similar to the spark machines, two powerful fog geysers will shoot upwards for your grand entrance! Then shoot them again during the night to push the energy level to the max. Elevate your head table, speaking platform, or DJ area with portable staging. Multiple configurations are available to meet your needs. Add a modern industrial look to your event with polished aluminum trussing. Chock it full of lights or just leave it open. Ether way is sure to be the center of attention. 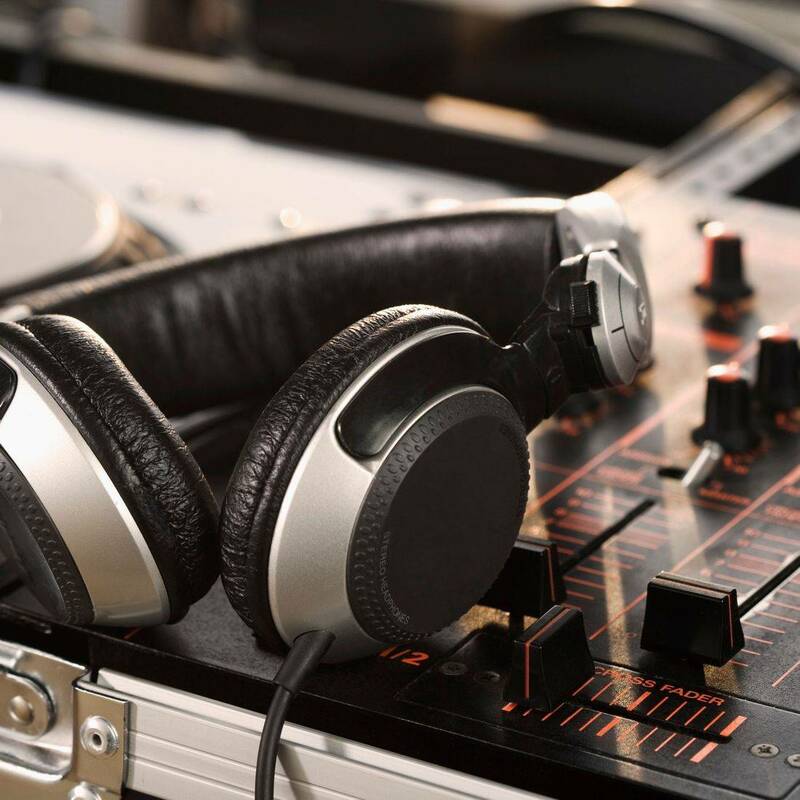 With 25 years of experience, Reflex continues to innovate and offer the best in DJ entertainment. Reflex uses professional gear to ensure that your party never stops. You'll never be disappointed with the music selection with Reflex. 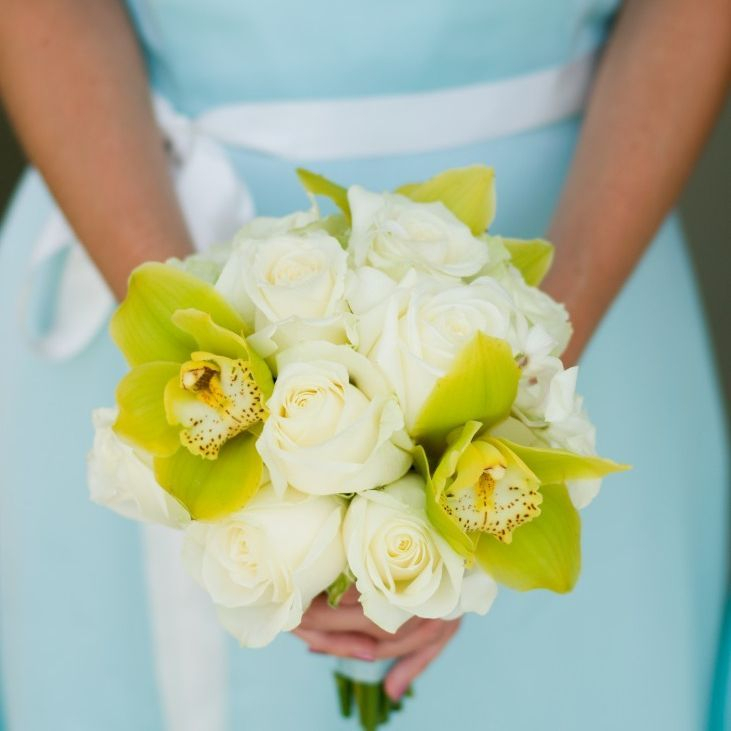 Reflex knows what it takes to make your big day a success.